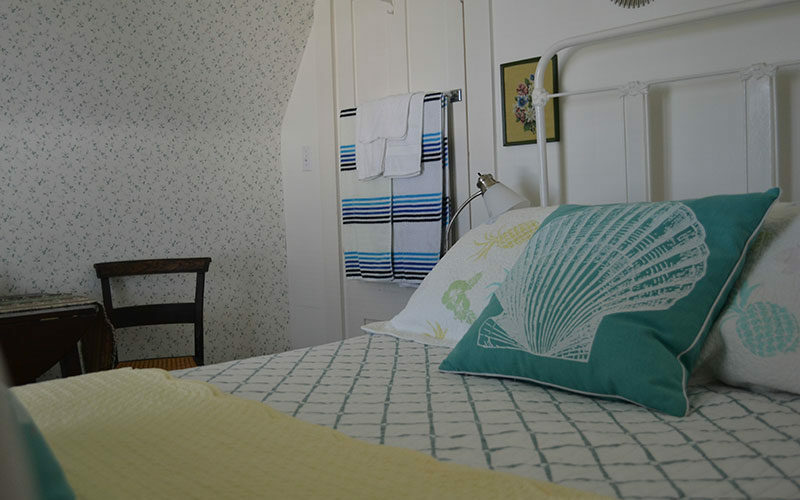 Visit our 1890′s Maine Sea Captain’s Cottage overlooking beautiful Saco Bay. 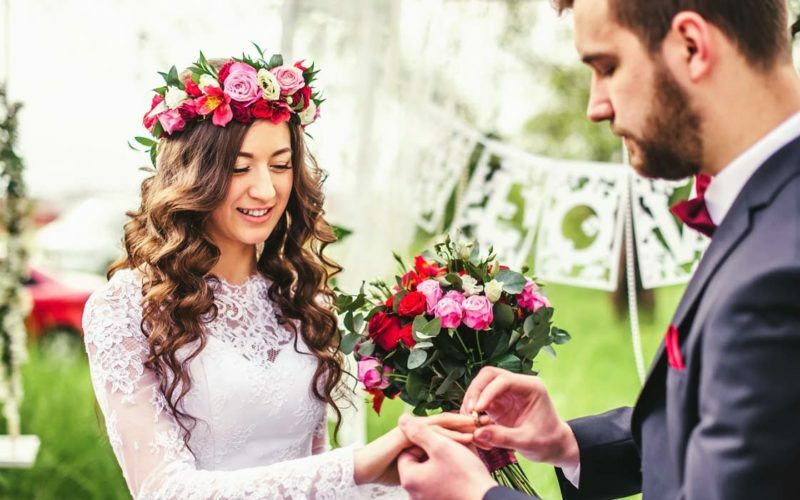 Cristina’s offers a unique experience in Maine vacation rentals. 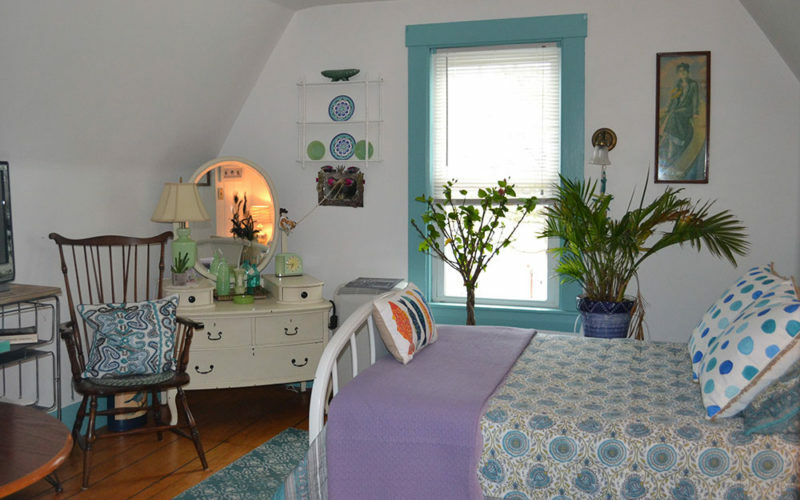 Established 1996 in the Old Maine Fishing Village of Camp Ellis, Cristina’s is rated one of the Best Bed and Breakfasts in Maine offering beautiful sights and attractions. 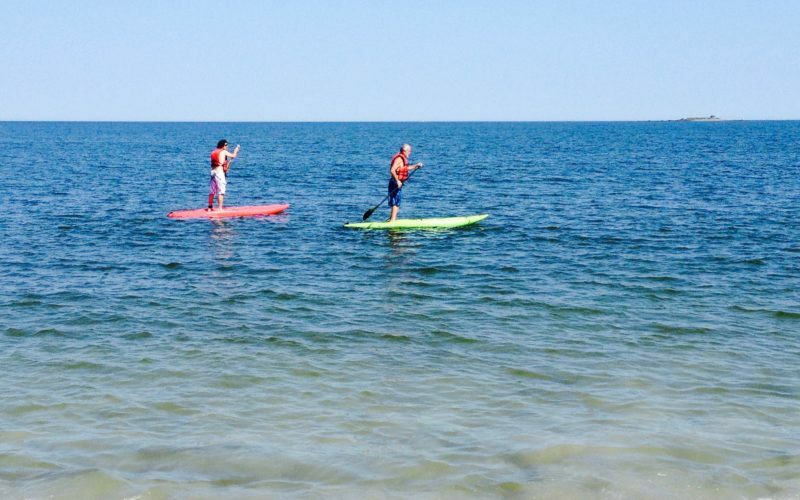 The B&B is only minutes from Ferry Beach State Park, the Rachel Carson Wildlife Preserve, and Old Orchard Beach. 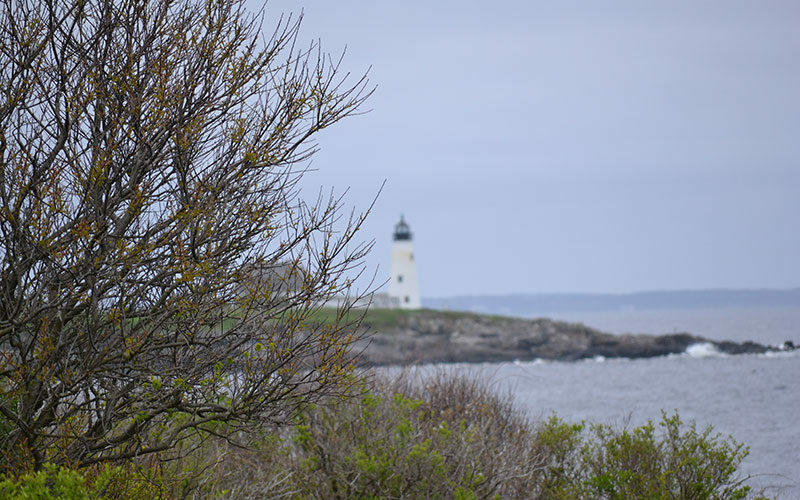 Kennebunkport, Portland, L.L. Bean, and Kittery are short, scenic drives away. Come visit Vacation Land. 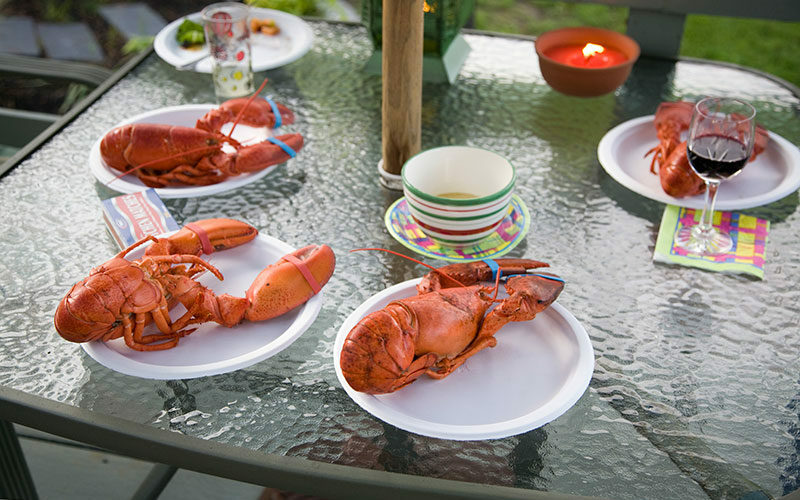 A visit to Cristina’s is an exceptional opportunity to visit Maine for a vacation. 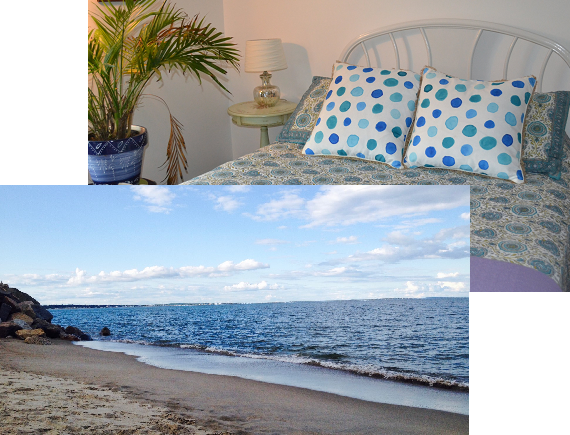 Plus, we offer weekly home rentals! 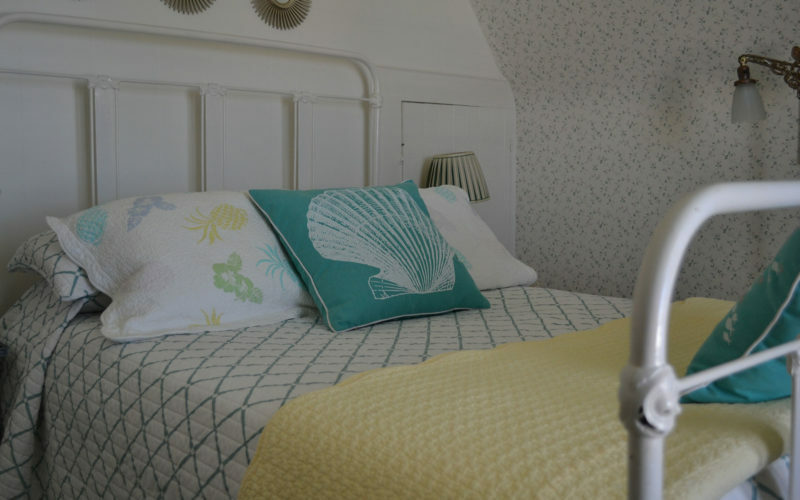 Each uniquely decorated room in our B&B has its own distinct personality. Ocean views from from the house, private beach access & backyard with porch. Fresh Maine seafood and resturants walking distance from the house. Oceanfront and direct access to the beach gives you endless activies in the sun. A full kitchen with to say in or just minutes from all Southern Maine’s great attractions.